Considering we have chained a few days of hot summery weather I would like to resume the conversation about walks. This is my second documented walk in London. It happened about a year ago at a time of self doubt and thoughts about the past. Starting at Highbury & Islington station with the idea of exploring Holloway road and fuelled by nostalgia I sought for places I had been to on my first visit around that area in autumn 2008. 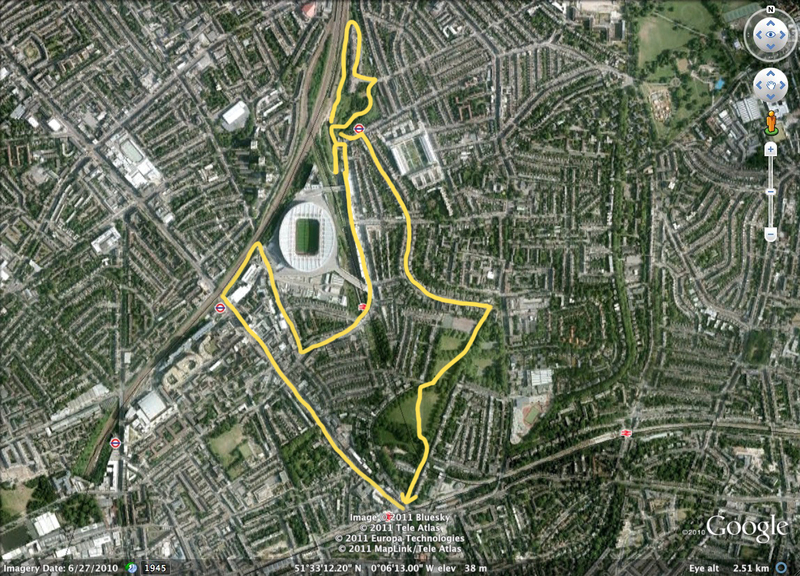 Wandering about the Emirates Stadium I discovered Gillespie park, a very special little park which is also a nature reserve, right next to the train tracks. 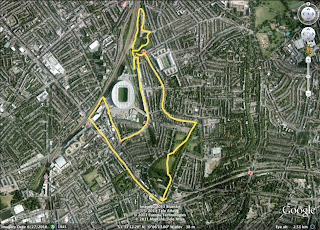 It stretches out from Arsenal station to Finsbury park and is divided in different areas including an Ecology centre, a little pond and a wind turbine. The journey included some amateur train spotting at Drayton Park station, walking under a pedestrian only railway arch, and crossing the always comforting Highbury Fields finally ending up where it started.